History shapes us, but it also surrounds us. Whether it is Amsterdam’s 369-year-old Torensluis bridge or an opera house at the heart of the Amazon or a small village in Greenland, every location on Earth has a past. Now is your clients’ chance to explore that history with Hurtigruten. One of the joys of our cruises is that no matter where your clients choose to travel, they will get a lesson in history. Prior to each destination, the expedition team on their ship will lecture on relevant subjects such as that location’s wildlife, geology, and culture, and when they step off their ship, the expedition team is there to lead fascinating excursions that explore the landscape and its history. Here are some of your favorite cruises that will give your clients a chance to create their own history while discovering the past. 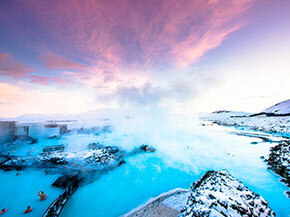 Travel solo without paying the single supplement! Does your clients’ interest in the past fuel their urge to get out and explore? Do they wish for a solo adventure where they can travel the path created by pirates or follow the route made famous by Thor Heyerdahl? 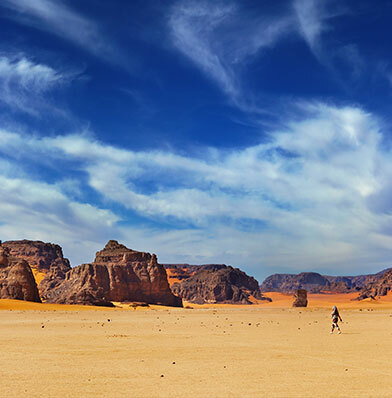 If your clients want to travel by themselves to locations such as the Amazon, the Sahara, Portugal, and Spain, now is the time. Our Solo Traveler Offer gives your clients the opportunity to travel solo on select exotic cruises without paying the single supplement. 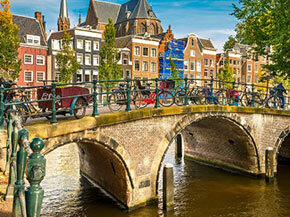 As your clients travel south along the Atlantic coast, they’ll encounter a wealth of history whether they’re visiting Amsterdam, the city of canals and artists such as Van Gogh and Rembrandt; the historic center of Portugal’s Porto, Ribeira, a UNESCO World Heritage site; or the ancient Spanish city of Cádiz, founded by the Phoenicians more than 3,000 years ago. 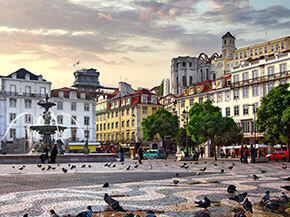 Sailing the Atlantic coast from Bergen to Lisbon, your clients will see how different locations in Europe have evolved in distinctive ways. 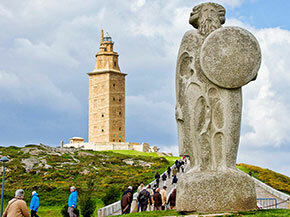 They’ll compare locales such as Bergen’s Rosenkratz Tower, the home of King Eirik Magnusson until his death in 1299, with the Roman-built Hercules Tower in La Coruña, Spain, that’s still being used as a lighthouse today. 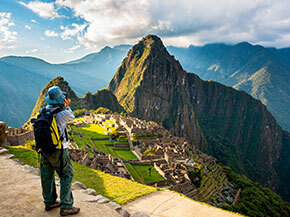 On this South American cruise, your clients will find that history pervades the continent. They can still find echoes of the 19th-century rubber boom in a city at the center of the Amazon rainforest, and they can follow in the steps of the past on the 745-mile ‘Gold Trail’ that connected gold mines with the town of Paraty, Brazil, and the Atlantic Ocean. They’ll also get a close look at the stunning wildlife in the tropical jungle on hikes or from a canoe. On this cruise, your clients will visit locations from Europe to South America that were made famous and infamous by pirates and buccaneers. They’ll walk the vibrant streets of Lisbon, raided by Saracen pirates, and explore the mid-Atlantic islands of Cape Verde that British pirate Sir Francis Drake sacked on two separate occasions. We’ll even make a stop on the small island of Maio, where Captain Kidd may have buried a treasure. 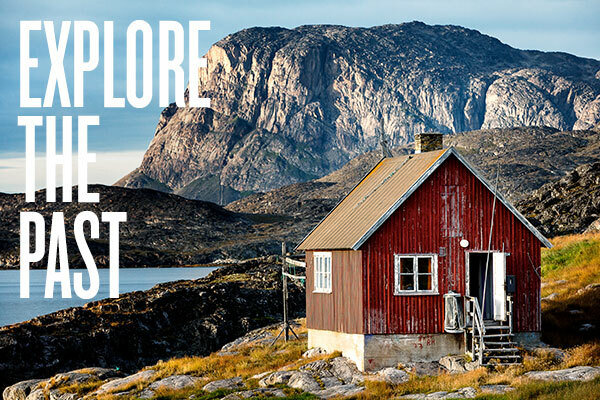 Your clients will start a cruise steeped in history in Greenland, settled by Norway-born Erik the Red in 985. In Qeqertarsuaq, they’ll step through a whale’s jaw bone to visit the local museum. They’ll also have a chance to explore Reykjavík, Iceland’s capital and believed to be the first Viking settlement in the country, before finishing their journey with port calls at the Faroe and Shetland Islands and Bergen. The Explorer Voyages brochure for the 2018/2019 season is now available. Whether your clients have set their sights on a visit to Antarctica, an expedition to the High Arctic, or an adventure along the South American coast with a land adventure to Machu Picchu, we offer a wide range of expedition cruises that will be perfect for your clients. Learn about all our new cruises!